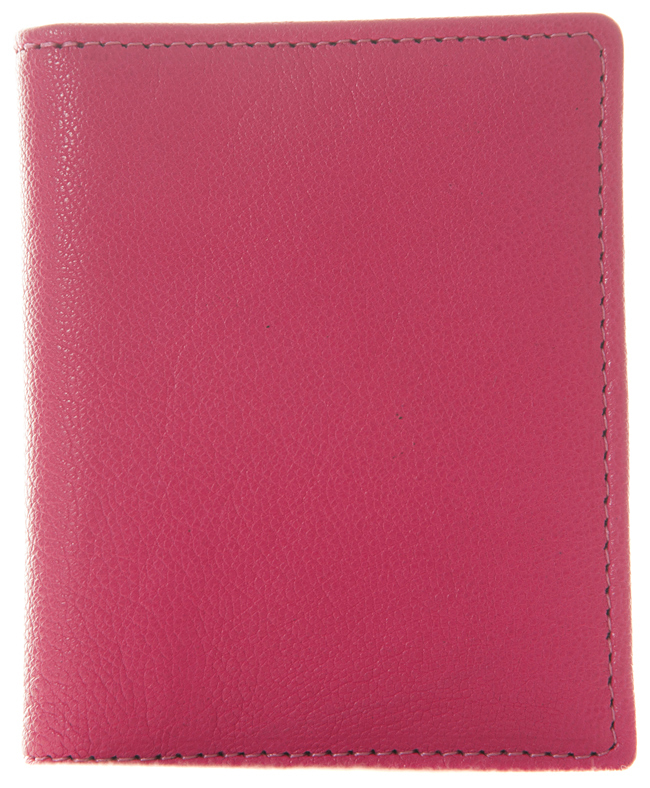 Credit card holder with 6 credit card pockets. 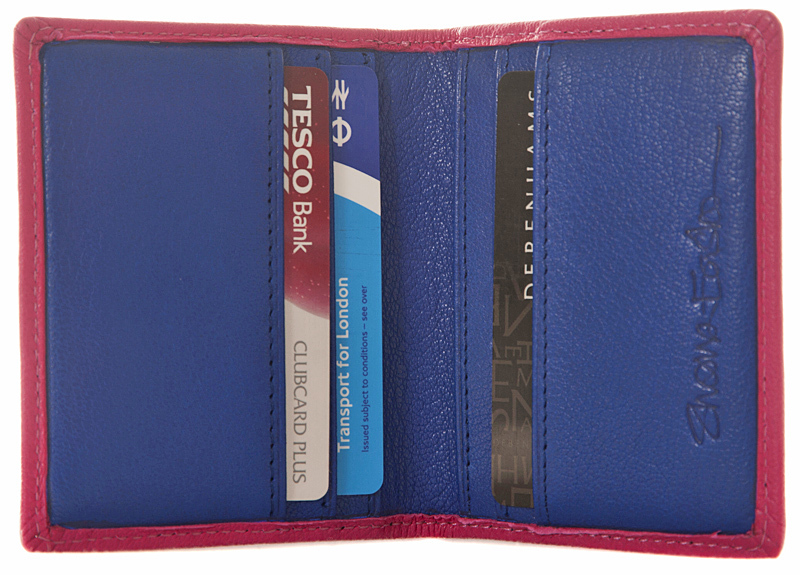 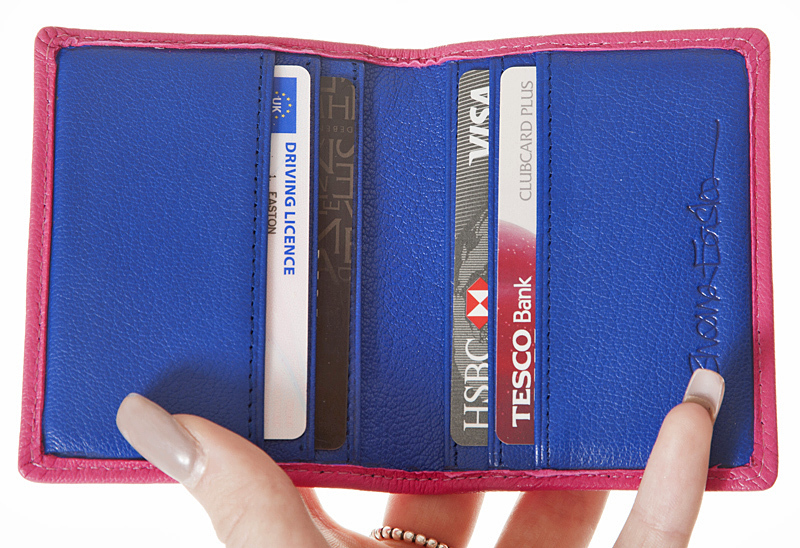 This wallet is hand made in hot pink sheepskin leather, with blue leather inside for the card pockets. 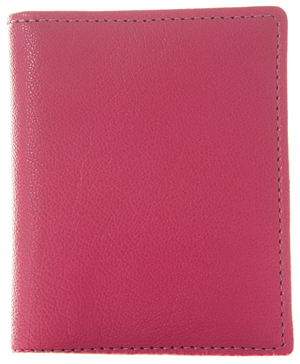 Size when folded: 8cm x 10cm. 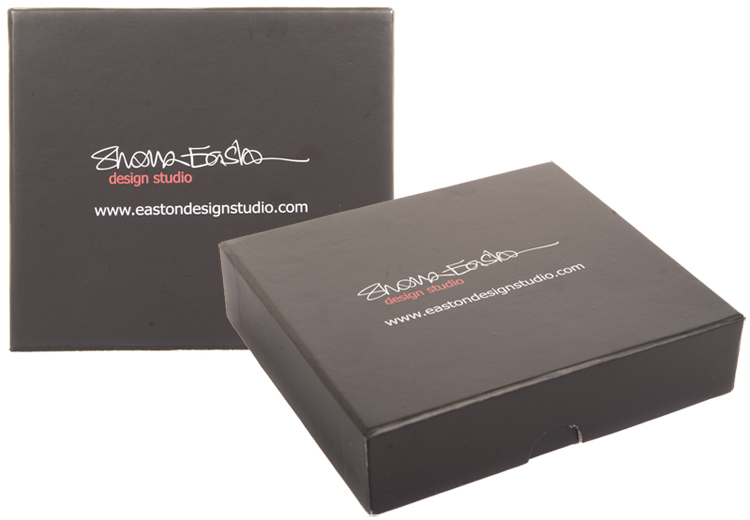 Presented in a complementary black gift box.